Preston’s H.O.P.E. is an innovative playground for children with all levels of abilities and disabilities. 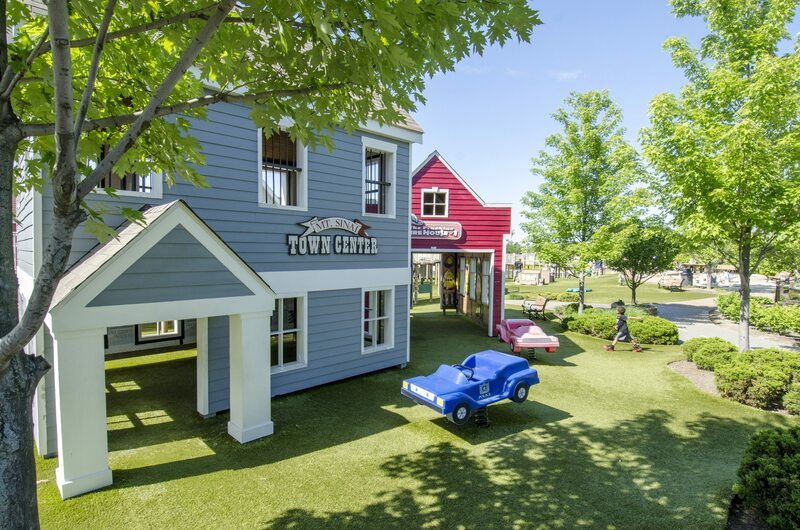 The park incorporates custom-designed elements that accommodate children with mobility issues, vision or hearing problems and even those sensitive to light. 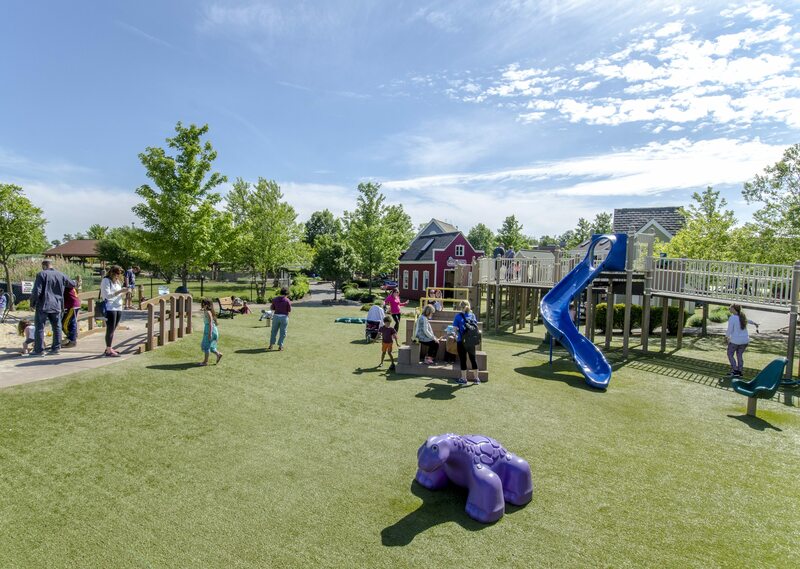 Ramps and transfer decks are just a few of the features that help children play on equipment that they wouldn’t be able to access otherwise.Playground Grass provides added safety and beauty that makes this playground a fun and safe place to play for all children. No wonder Preston’s H.O.P.E. 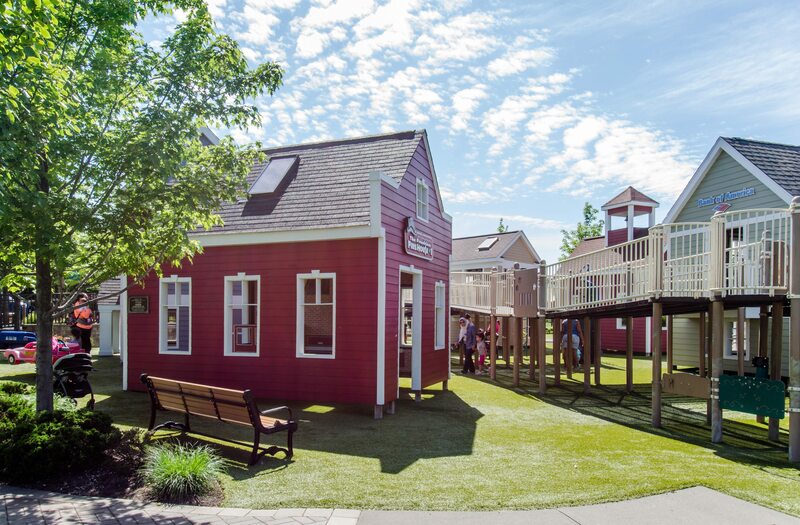 was voted one of the Top 50 US Playgrounds in 2015 by Early Childhood Education Zone.